When Mike Duggan became the mayor of Detroit in 2014, he made a bold pledge to improve the city’s ambulance response times from a miserable 18 minutes to the national standard of 8 minutes. It would be no easy task. For decades, Detroit has struggled with ambulance and staff shortages, mismanagement, inadequate training and response times twice the national average. 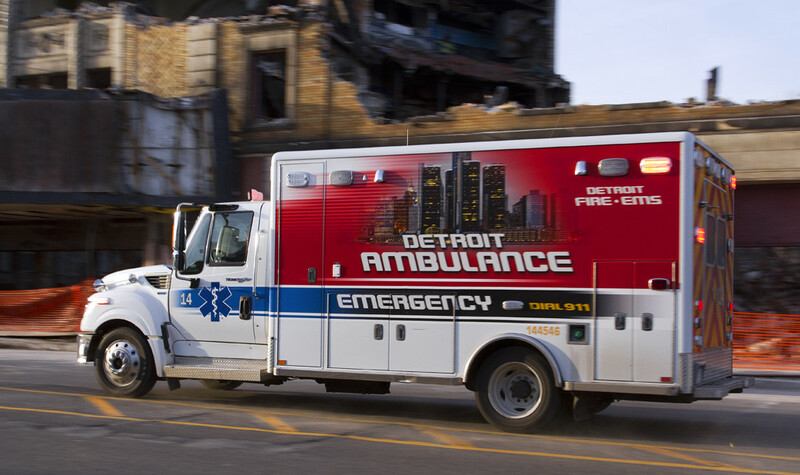 Ambulances were so slow that Detroiters debated whether they should even call 911. But that is changing in a radical way. The number of ambulances in service has increased from 12 to 25 since Duggan, a former hospital executive, took office. An additional 14 ambulances are expected to arrive in late November. In the past, it wasn’t unusual to have only five or six ambulances in service to cover 140 square miles. Perhaps the most dramatic impact on response times was cross-training firefighters to respond to medical emergencies. Since the initiative began in April 2015, average response times dropped from 10 minutes and 41 seconds to 8 minutes and 30 seconds, which is faster than the national average. Firefighters, who are now trained as medical first responders, arrive to the scene before ambulances more than 60% of the time because fire stations are more abundant and spread out. Firefighters are trained to stabilize patients until emergency EMTs and paramedics arrive. They can use a defibrillator, administer CPR and oxygen and stop patients from bleeding. Records show firefighters responded to about 6,000 medical runs since Jan. 1, 2016. So far in 2017, firefighters have averaged 537 medical runs a week. A federal report estimates more than 10,000 lives nationwide would be saved annually by improving ambulance response times by just one minute. Detroit improved response times by 10 minutes. On average, Detroit responds to about 120,000 medical runs a year – about the same number it did in the 1970s, when the population was more than double its current size. That has been a significant burden on the city’s depleting budget. Trouble is, only a small fraction of the EMS calls are medical emergencies. People often call 911 for relatively minor issues, from toothaches to back pain. In 2010, city officials said just 10% of the EMS calls were medical emergencies. A year later, the city encouraged 911 operators to better discern low-priority calls from high-priority ones. City officials said dispatchers are doing a better job prioritizing calls. 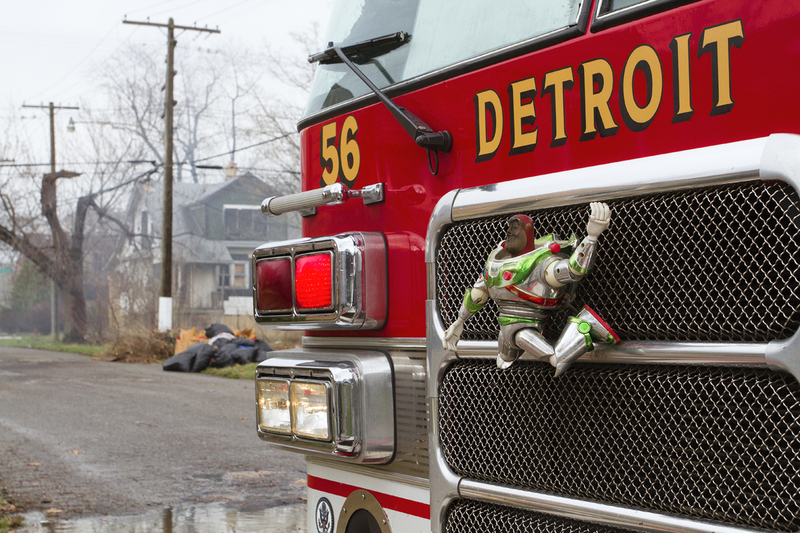 Last week, Duggan praised firefighters for their role in reducing response times. All of the city’s engine and squad companies – 33 – are responding to medical calls. A few days after firefighters began responding to medical calls, a 64-year-old woman stopped breathing following cardiac arrest at her home. Two firefighters and a paramedic were called to the woman’s house on the west side after she reportedly had a heart attack and wasn’t responding. The trio hopped in a fire rig – Squad 4 – and reached the scene in under 8 minutes. While they resuscitated the woman, an ambulance was still en route. It reached the scene 11 minutes after the call.